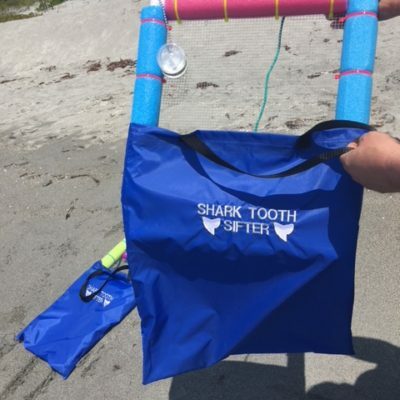 If you are serious about finding shark’s teeth then this is the sifter to use. 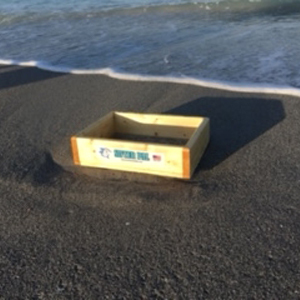 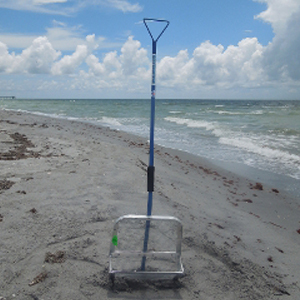 Scoop the sifter into the drop zone (which, in Venice, Florida, is about 2-3 feet from the shore), shake the sifter and find those famous shark’s teeth! 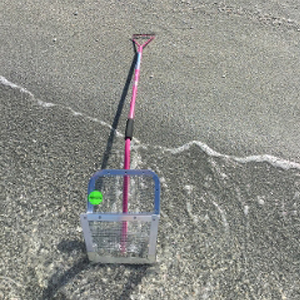 No need for a sand flea rake!